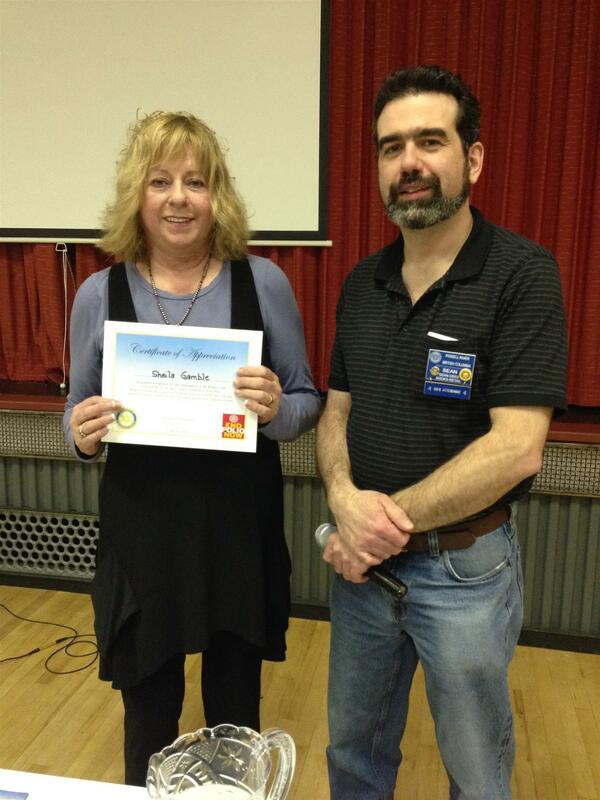 Sheila Gamble from Sechelt Club gave us a most interesting talk on Habitat for Humanity at our February 10 meeting. They offer a Hand Up not a Hand Out. There was considerable interest from members and we could possibly become a partner in this very timely project. We will explore our options with her.